If you live in California then the DMV in California might be able to assist you with your learners licence as well as vehicle registration. You will also note that the directory below lists all the DMV departments in the States of California from Blythe to the DMV department in Alturas. Also see the page on California car insurance as well as insurance liability in California listed elsewhere on this website. You will also be pleased to not the listing on insurance agents in California as well as insurance discounts in the state which has also been highlighted on this website. 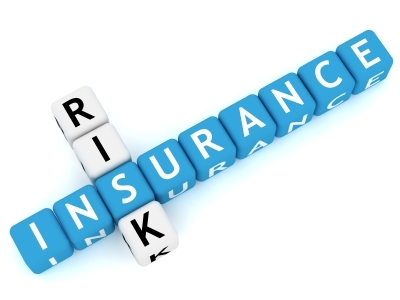 If you wish to cancel your insurance and take out new coverage then speak to an insurance agent beforehand. DMV Office in Arvin 317 Campus Dr.
*** Saturday hours by appointment only. 9am-4pm - This office is closed 12:00 Noon through 1:15 PM daily- Appointments are not available at this location. Note on the self service terminals which you can find at many DMV offices in California. What can be renewed using DMV Now?